Heart of Valencia single story 3 bedroom 2 bath home. Wonderful location on cul-de-sac street. Investor's Dream in a Prime Location!!! Come and see this light and bright sunrise home! Amazing curb appeal. 2 car garage and extra storage. Backyard with covered patio plenty of room for entertaining. Close proximity to association pools, spas, access to paseo walking trails, award-winning schools, shopping and restaurants, and much MORE!!! Low HOA and NO MELLO ROOS!!! 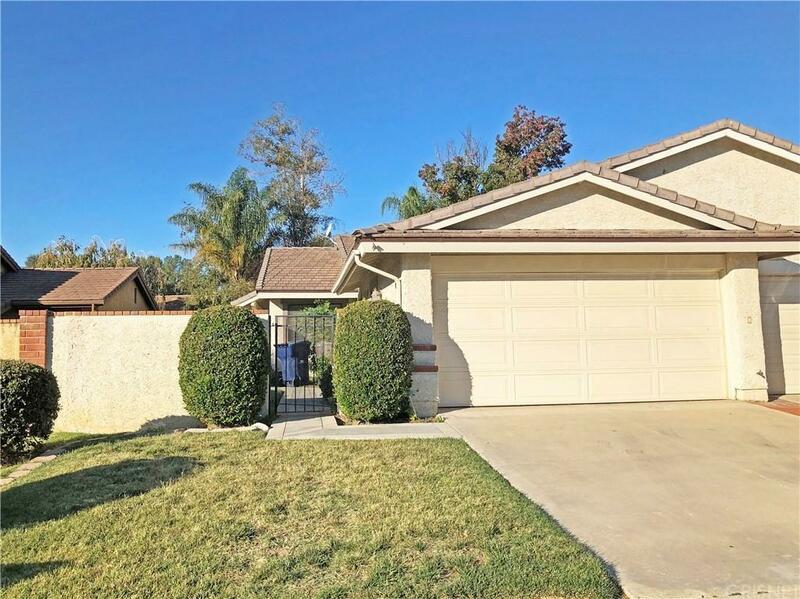 Sold by Farahnaz Timnak BRE#00912128 of Homesmart Ncg Inc.. Listing provided courtesy of Kathy Bost DRE#00912128 of Re/Max Of Santa Clarita.